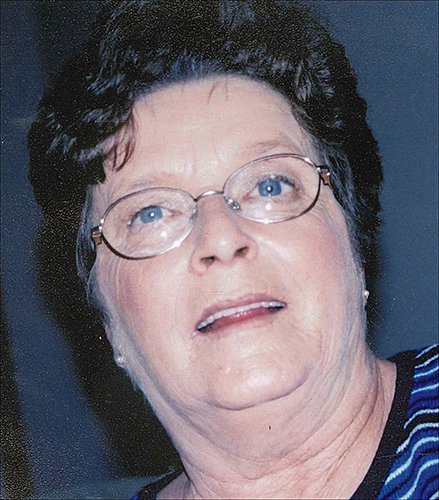 Graveside funeral services for Elvie L. Reed, 67, of Heavener are Thursday at 10 a.m. at Heavener Memorial Park with Rev. Charlie Scott officiating. 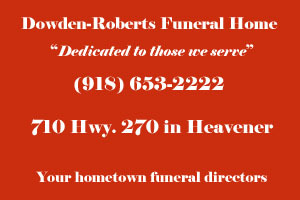 Burial will follow, under the direction of Dowden-Roberts Funeral Home of Heavener. She was born Aug. 27, 1950 in Kiowa to Elton and Lessie (Melton) Adams and passed away Feb. 12, 2018 in Tulsa. 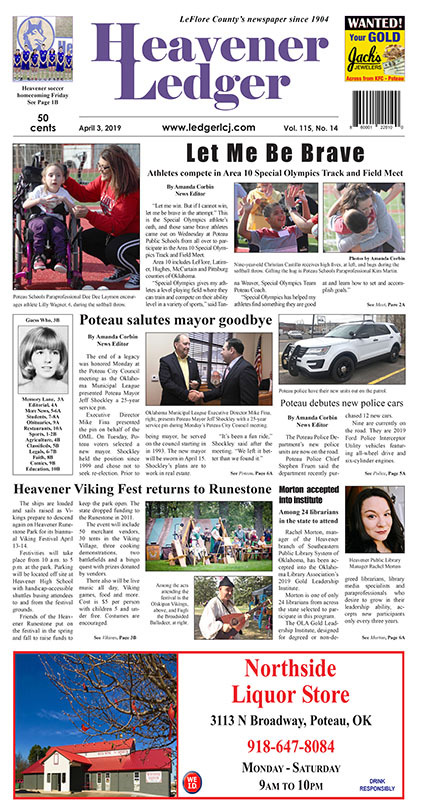 Elvie was a life-long resident of the area. 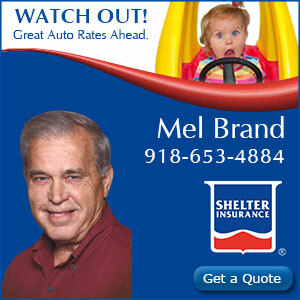 She was a retired Registered Nurse for the Oklahoma HealthCare Solutions Home Health. Elvie enjoyed spending time with her family and friends. She was a loving mother, sister, aunt, grandmother, great-grandmother, and friend. Elvie will be deeply missed by many. She is survived by two daughters Cindy Kincaid and husband David of Heavener, and Sherryl May of Heavener; two sisters Vounia Allen of Hutchinson, Kansas and Faye Williams of Hutchinson, Kansas; one brother, Donald Adams, of Mustang; six grandchildren Samantha and J.C. Naylor, Jeremy and Kaitlin May, Kelsey Kincaid, Travis Kincaid, Heather May and Jacob May; three great-grandchildren Zaidi, Jaxi, Grayson and Raylynn; and numerous other loved ones and dear friends. She was preceded in death by her parents; her husband, Billy Reed; and one grandson, Zachary Kincaid. Viewing is Tuesday from 3 until 8:30 p.m., and Wednesday from 8:30 a.m. until 8:30 p.m. The family will be at the funeral home to visit with friends Wednesday from 6 until 8 p.m.
To sign Elvie’s online guestbook please visit www.dowdenrobertsfuneralhome.com.